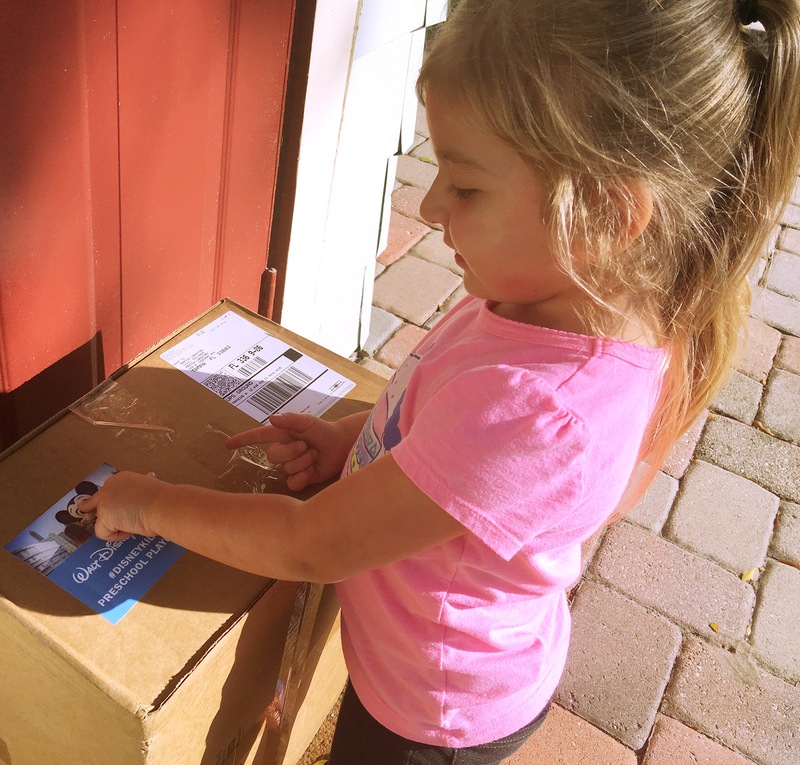 Abby was so excited to get our box of magic! 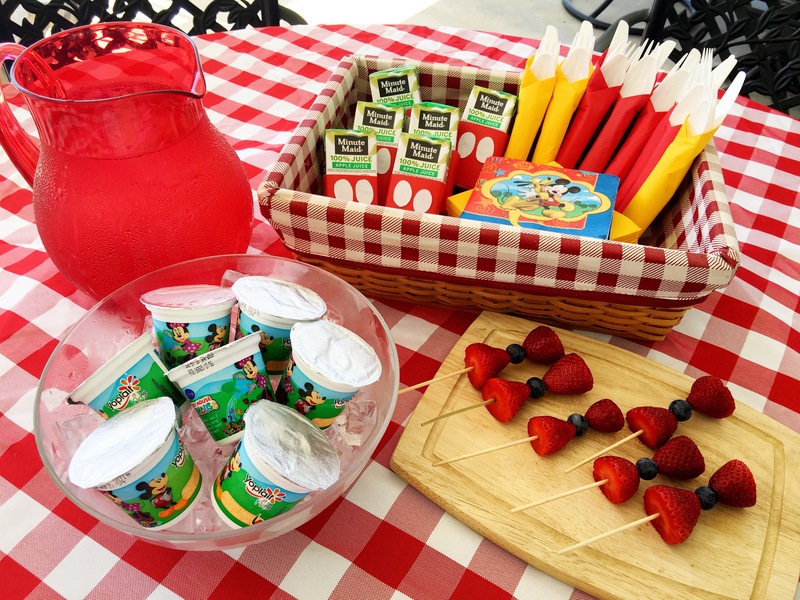 We decided on a “pool party” and began to build our magical play date around an outside day with fun pool-side games, crafts, food and drinks! 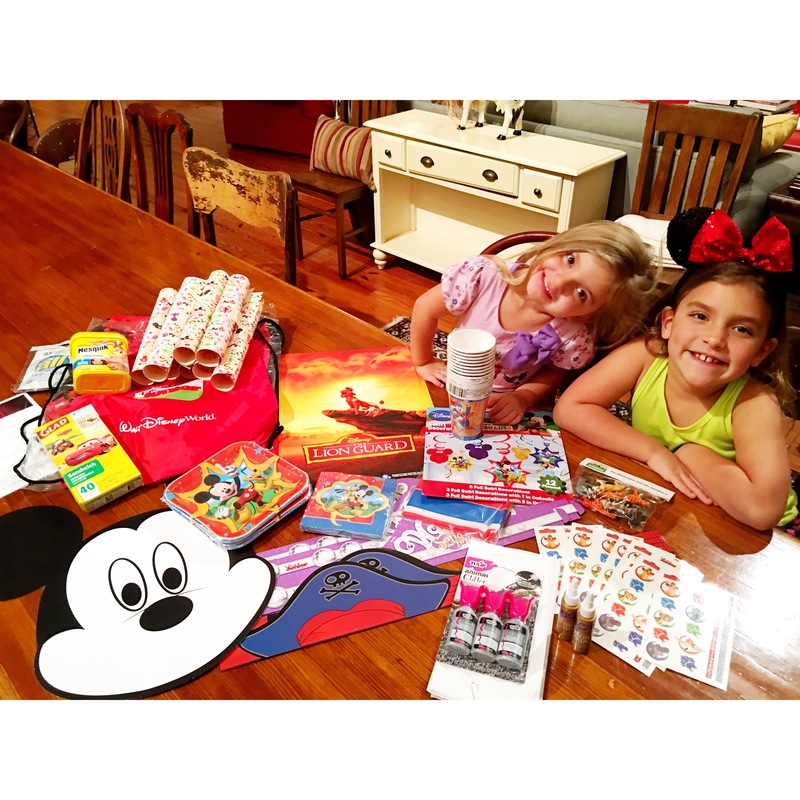 Our #DisneyKids Surprise Box was full of ideas and things for us to work with so we got to planning right away! 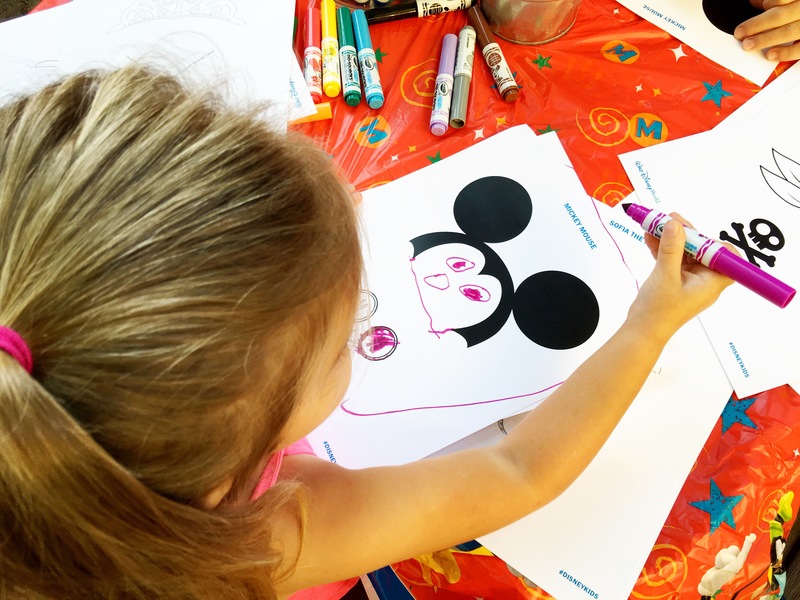 What’s inside the DisneyKids Preschool Play Date Box?! So much magic! 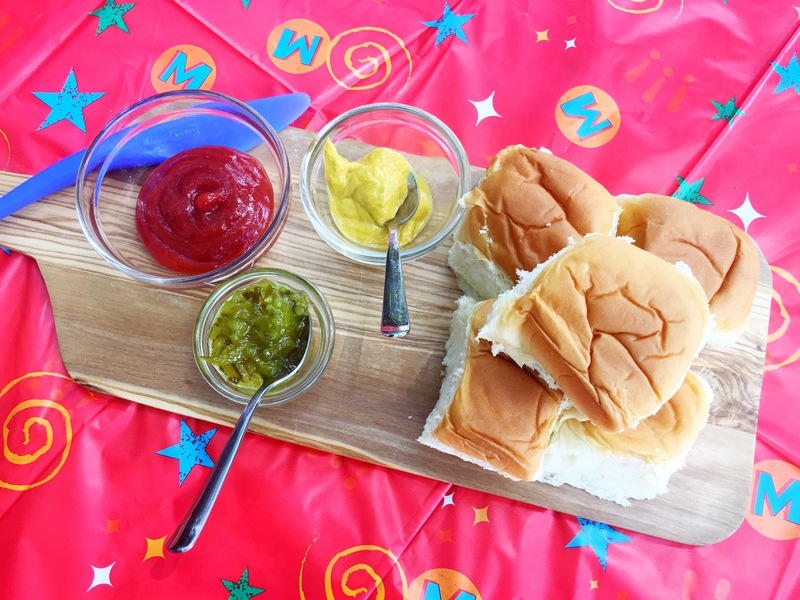 We had everything we needed to throw an awesome playdate! But most of all it was the pure excitement from my kids that I was most excited about! Some of my fondest childhood memories come from my Mom allowing me to plan my birthday party. I remember decorating, writing name place holders, blowing up balloons, hanging streamers in our basement. Now, I get to watch as my kids as they help us plan a magical playdate! I hope they will remember this, too. The magical memories of childhood are what I hope my children remember when they look back. And with a little Disney pixie dust, this will definitely be one to remember! 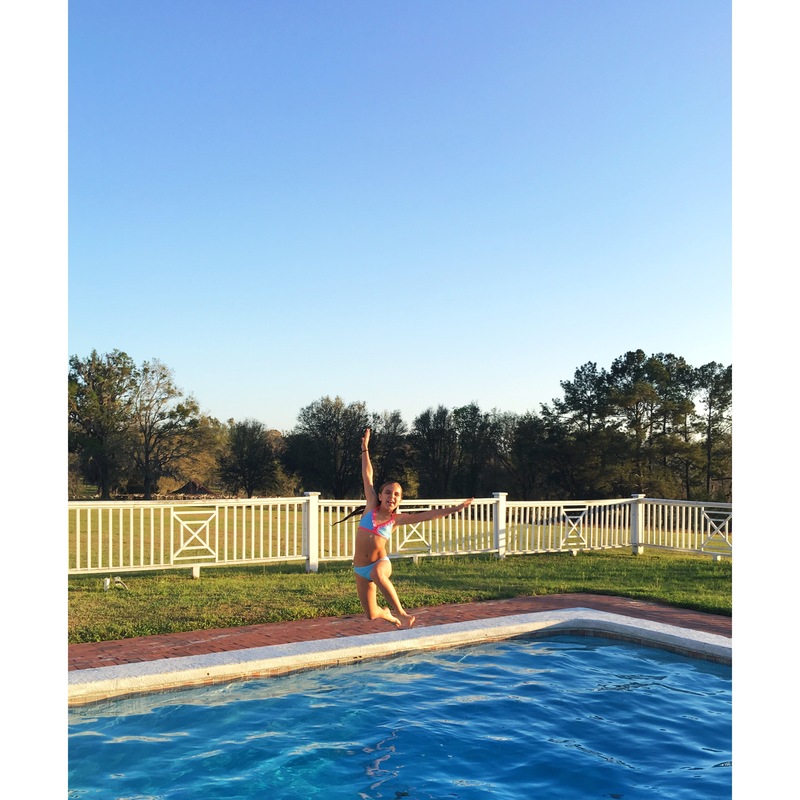 We played the Disney Junior DJ Shuffle 2 while we played in the pool! The kids sang along as their favorite songs came on! Dancing and swimming all afternoon, made them super hungry for a healthy lunch! They imagined they were pirates and princesses all afternoon long which made for some super hungry kiddos! And if you need more inspiration, hop over to my Pinterest page for more ideas! 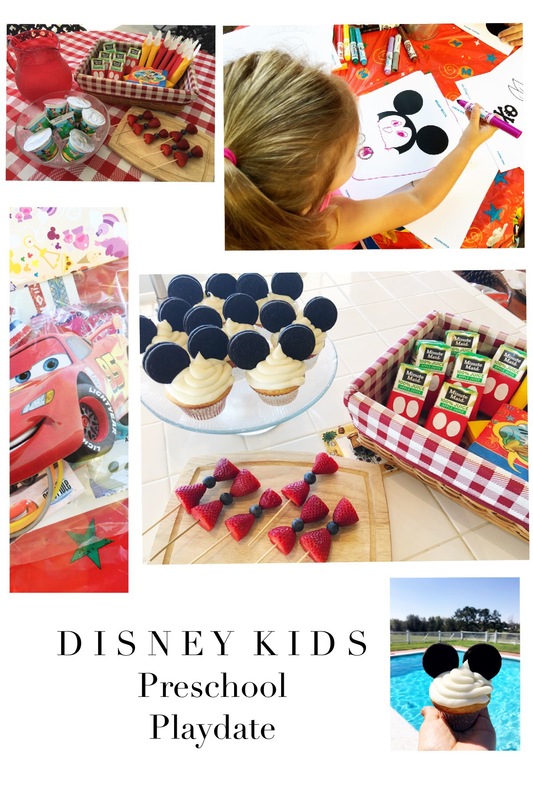 Follow Marisa ||’s board Disney Preschool Play Date & Pool Party: Mickey Mouse and Friends on Pinterest. Food planning was super fun! 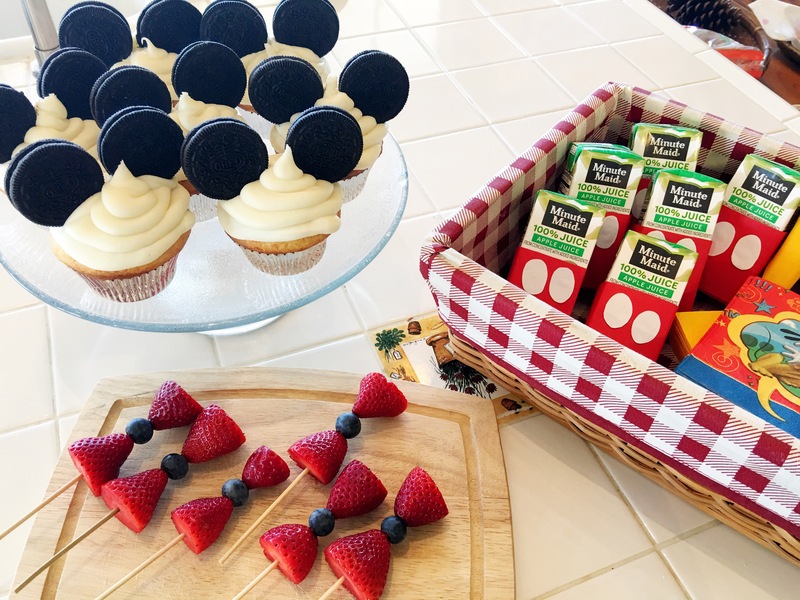 Taking a few ideas from Pinterest, I whipped up these super cute Mickey Mouse ears cupcakes, Minnie Mouse Strawberry Bowties and juice box decorations! My little helpers loved baking with me and getting everything ready! We love to plan parties together! 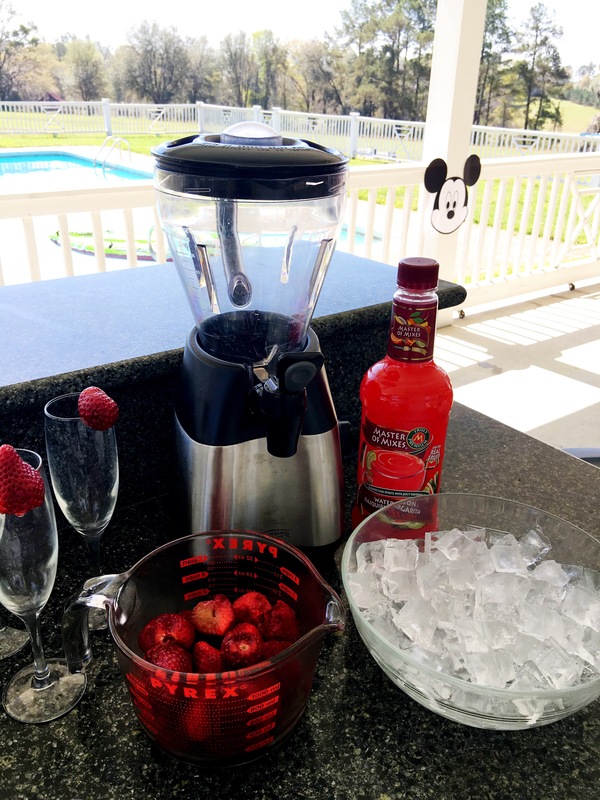 Our Hot Diggity Dog Bar was an clever fit as we would be grilling pool side too! All of our friends would be in for such a fun treat! We did have hot dogs, but also made these super healthy Mickey Check approved Sting Dogs too! 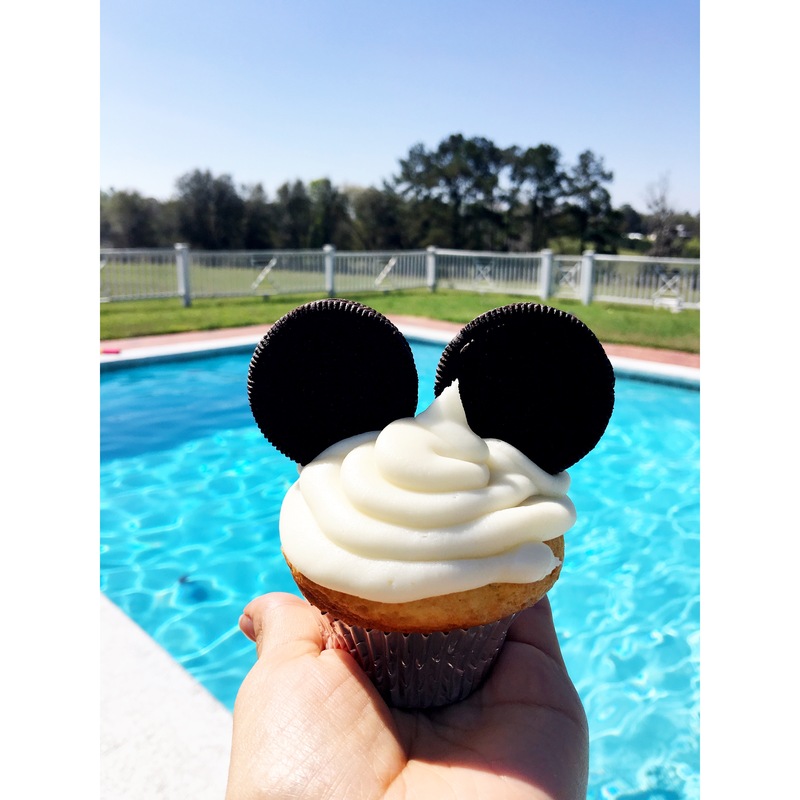 I’m a huge fan of the Mickey Check and Disney’s Magic of Healthy Living so be sure to check out ideas for recipes there too!! Our play date could not have been in a more perfect day! We were ready for our guests to arrive! It was going to be a magical day! 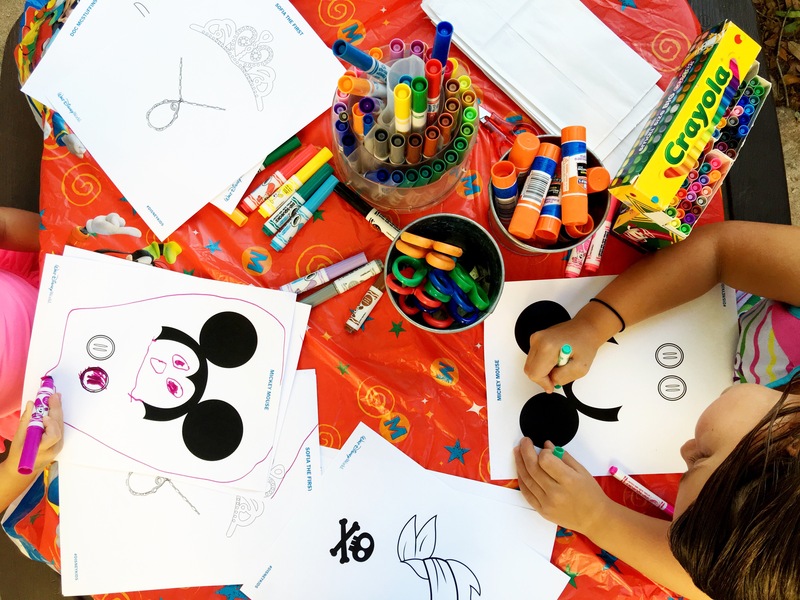 You can’t have a preschool party without some fun activities too! Thanks to “I Love to Create,” we made paper bag puppets using printables from their favorite Disney Junior characters. The Tulip’s Confetti Glitter Fabric Paint was put out to use over the bags as pixie dust! 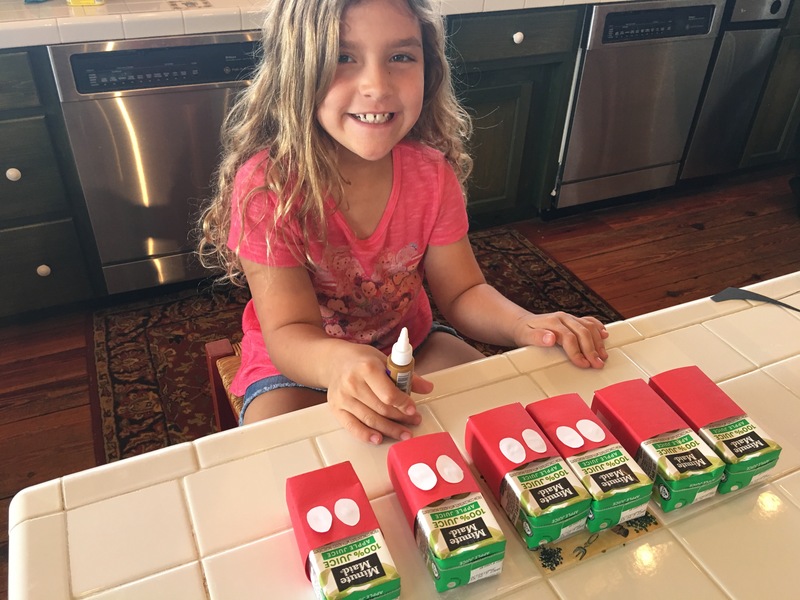 Just a fun crafty activity that gives kids the opportunity to create something made by them and a perfect parting gift for any party! Everyone loves to take a little something home from a party. 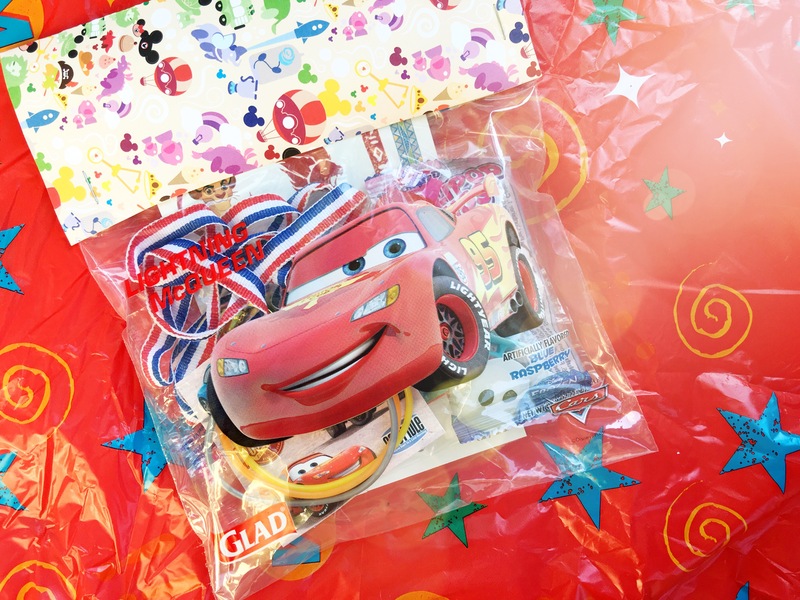 It’s super easy to run to a Dollar Store and pick up some fun trinkets to let your guests continue the magic of your Disney party at home! I learned this trick from my friend at Simply Being Mommy and how to use Glad Ziplock Bags with a bag topper on them! Brilliant! They turned out so cute! And with all the GLAD Disney character choices you have, it’s easy to pick one that will match your Disney theme! I think they turned out so cute! We also included Lion Guard tattoos as well as a few other items we added in from our trip to the store. 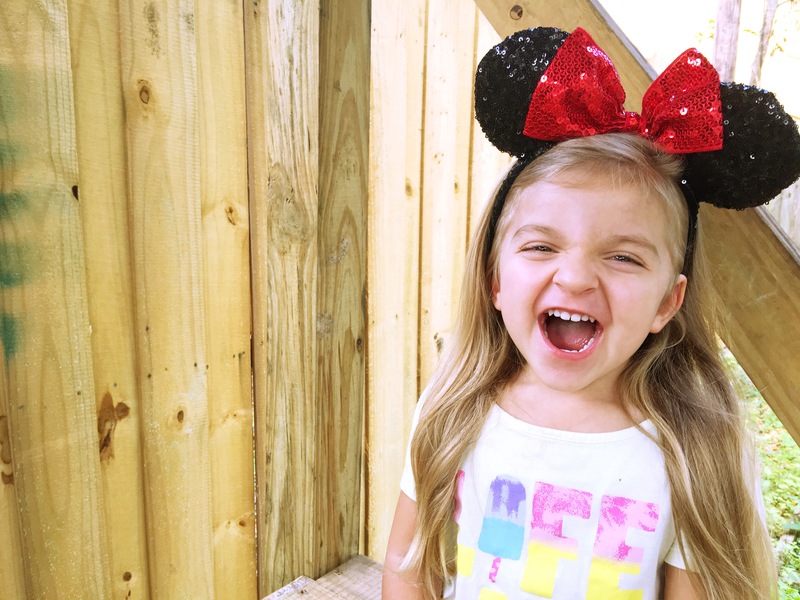 Even the big siblings were excited about the #DisneyKids Play Date! I mean, who doesn’t have this reaction when you say Disney + Party in the same sentence?! It was a great day with friend sprinkled with Disney Magic. 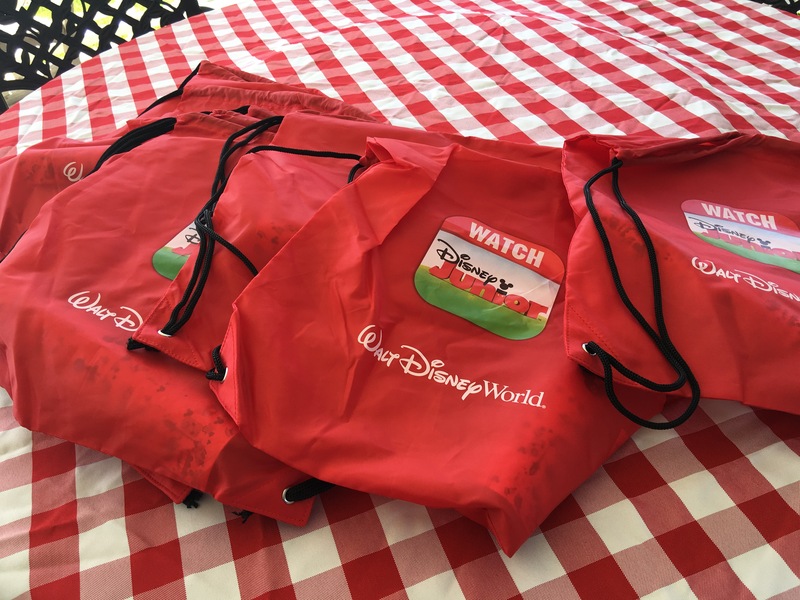 All our guests also left with a super cool Disney Junior draw string bag filled with cool stuff too! Thank you to BSM Media & Mom Select and Disney World Resort for sending me this fabulous box of goodies to share with all our friends! 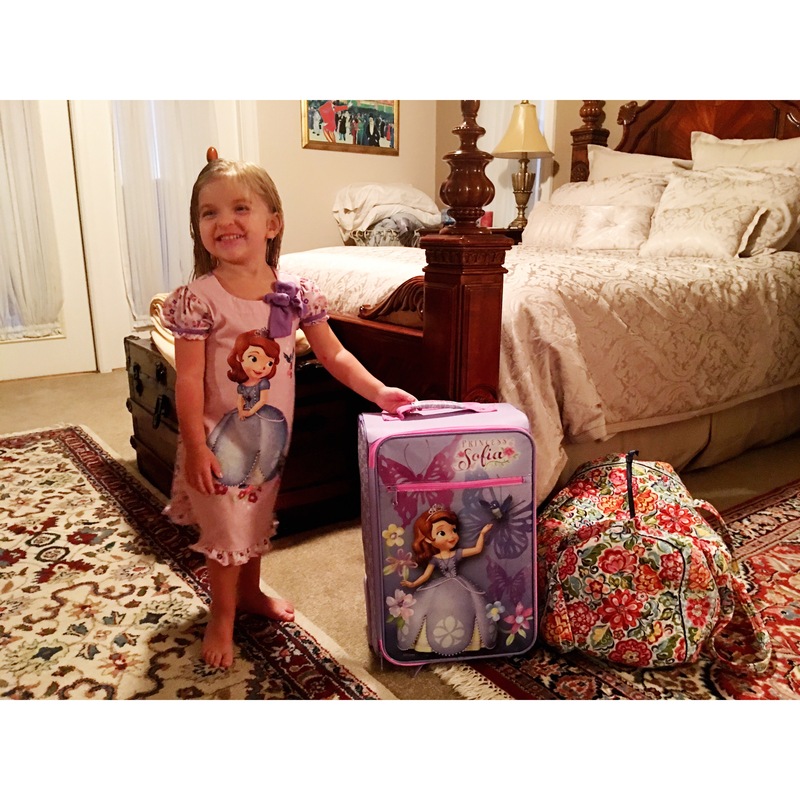 This preschooler is definitely ready for her next stop: Disney World! Let the magic continue! The Secret to a Good Life: Drops of Goodness ? 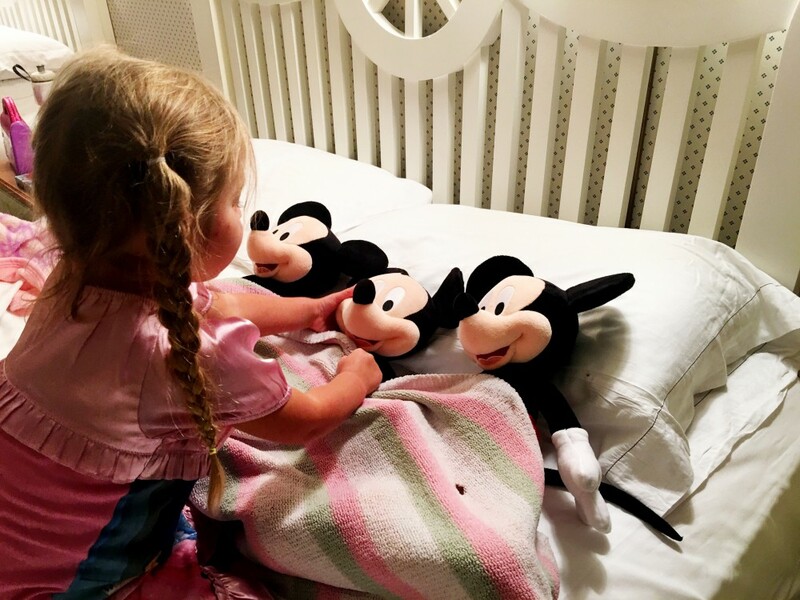 Mama Love: Giveaway on TampaMama- Disney On Ice! ? My Very, Very Smelly Breath: Raising Awareness For Pet Dental Health ? 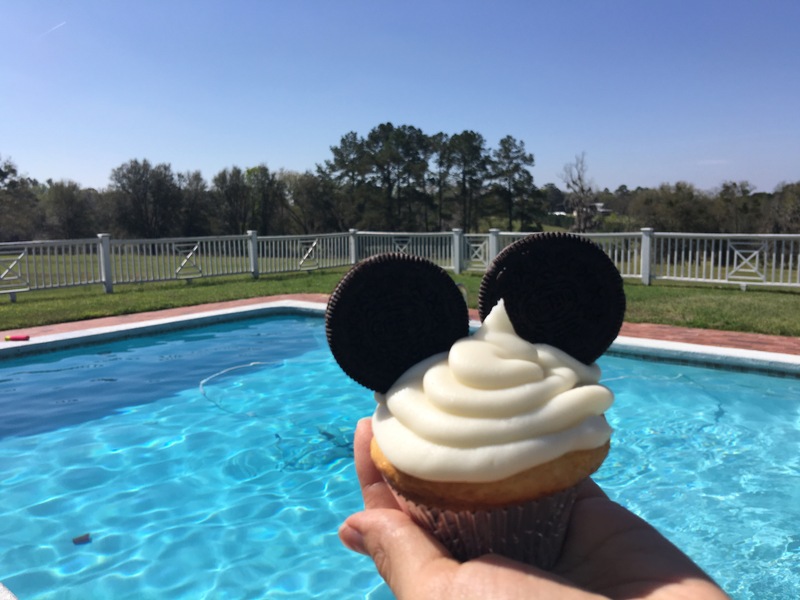 Tampa Mama Loves: Disney Family Vacation ? Finding Dory: A Summer Movie You Won’t Want To Miss ? You’ll be in my neck of the woods! If you get bored…send me a message!!! Although…it doesn’t sound likely! 😉 Have a safe trip and bring a blanket & some hot chocolate in a thermos with you to Laguna. Weather here right now is BLHHHHHHHHHHHHAHH!